There is no 'one size fits all' for Native Kids. Some families want all-out adventure, others want guaranteed sunshine and a good kids club. And you may want to sneak in a few days of culture at the beginning or end of a family fly & flop. Indeed, some of you want all of this at different times of the year. No matter your preference, we can advise on the best destinations and accommodation to suit your family, recommend restaurants that will feed your hungry children at 5pm rather than 7pm, select guides that will keep children of all ages engaged and no need to forego the luxury. And psst….we've earmarked the hotels that have a separate adult pool... for a quiet evening swim. "We love the new villas opened in 2017; ideal for families. The Verdura succeeds in delivering 5-star service AND keeping a low-key, relaxed, family-friendly vibe. Fabulous for families wanting to explore too." "The Beach villas are hard to beat for families. We love the 'Adult Quiet Pool' and separate 'Family pool'..."
"The two or four bedroom apartments provide an ideal base for families exploring Iceland's Golden Circle." "One of our May half-term favourites...sublime service, delicious local food, kids club, and culture on your doorstep if you want to explore"
"The latest addition, the '7th room', offers families a spacious, 2 bedroom treehouse complete with an outdoor net hammock for star- gazing"
"Undeniably luxurious and in one of the best spots on the island. 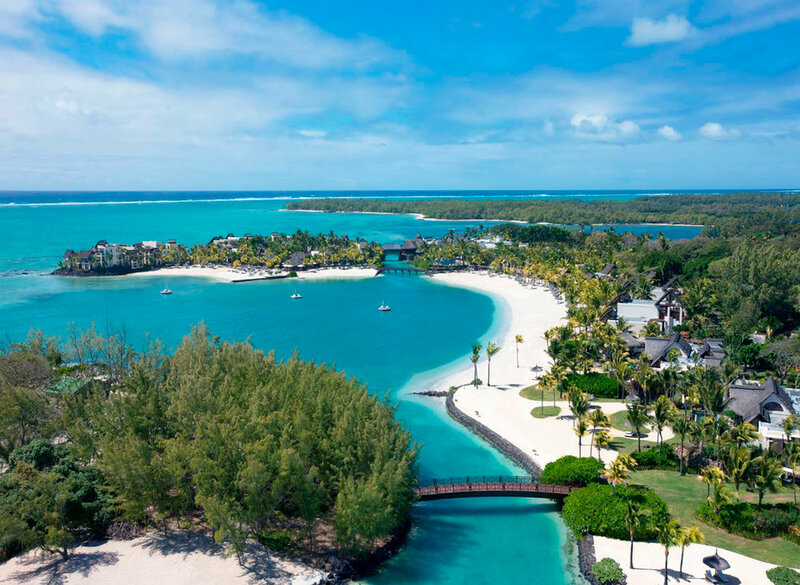 The revamp of Le Touessrok has also seen some fabulous local tours being offered...my kids loved kayaking through the mangrove swamps!"